The charming heritage-style Highland House Boutique Hotel is located in the North Dunedin district in Dunedin. Free WiFi is featured throughout the property and free private parking is available on site. Toitu Otago Settlers Museum and The Octagon are less than a 10-minute drive away. All of the rooms at Highland House feature a flat-screen TV and a kitchenette with a microwave, refrigerator and tea/coffee making facilities. 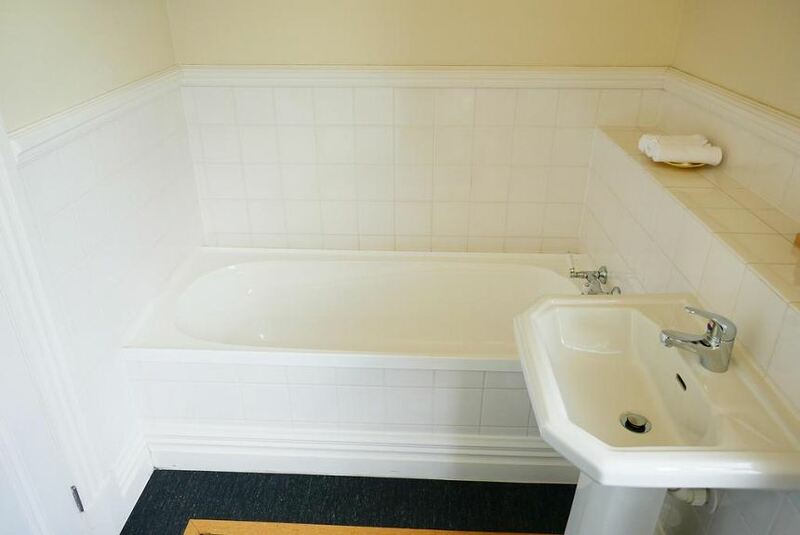 The rooms are fitted with a private bathroom and include free toiletries. Balmacewen Golf Course is a 4-minute drive away and the University of Otago is just an 11-minute walk away.